We continually get to witness the benefits there are in getting away with your team, class, group or club on camps and day trips and the positive outcomes it has on relationship and teamwork. Many groups also see this and choose to use Blue Lagoon as a venue to come away for the day and enjoy a different environment as they hold their excursion or day camp. 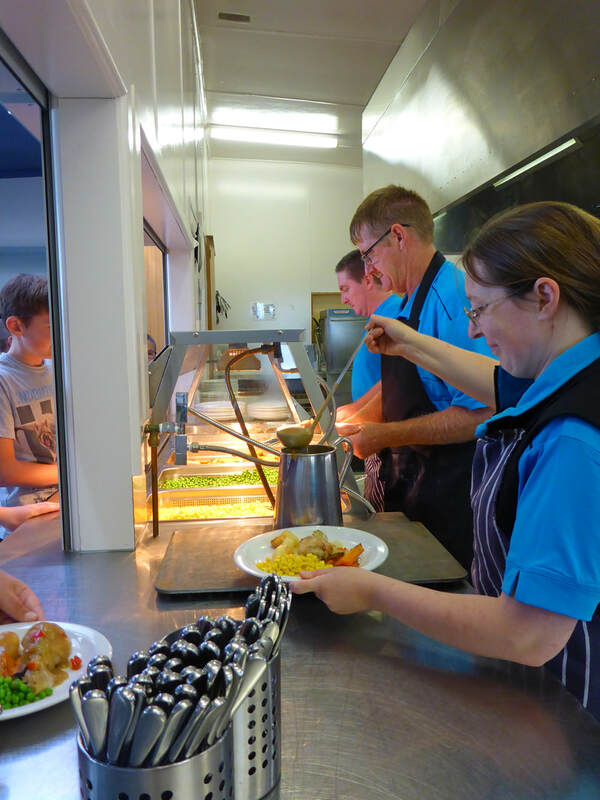 Some of the programs we facilitate or host are Teachers Retreats, Student Leadership retreats, School Leavers excursions, Corporate Functions, Luncheons, Team Building days and more. Whatever your group, we can tailor a day to suit your needs and time frame. 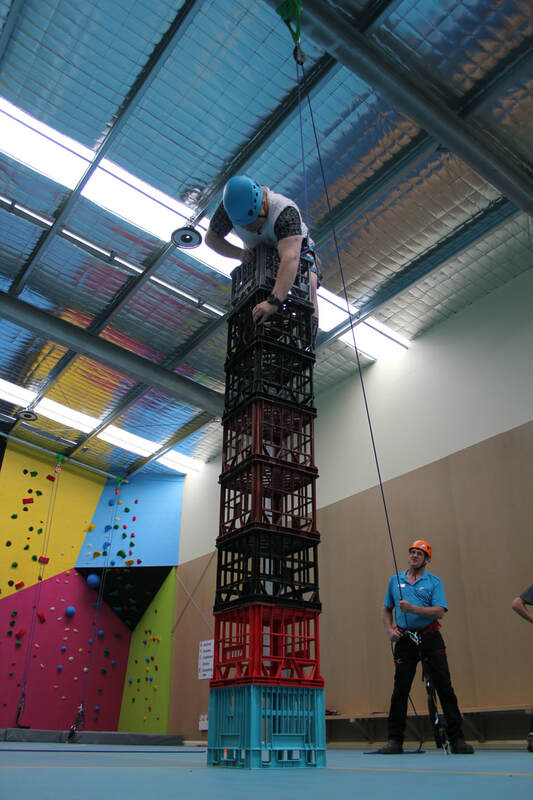 With a fantastic range of activities to choose from and versatile facilities to utilize we can make it a day your group will remember for years to come. Choose from catered and self catered options, programmed activities or run your own programs and make the most of getting away from.